Use Virtual Reality to overcome your fear at home, at your own pace. Use Virtual Reality to overcome your fear. Headset included. 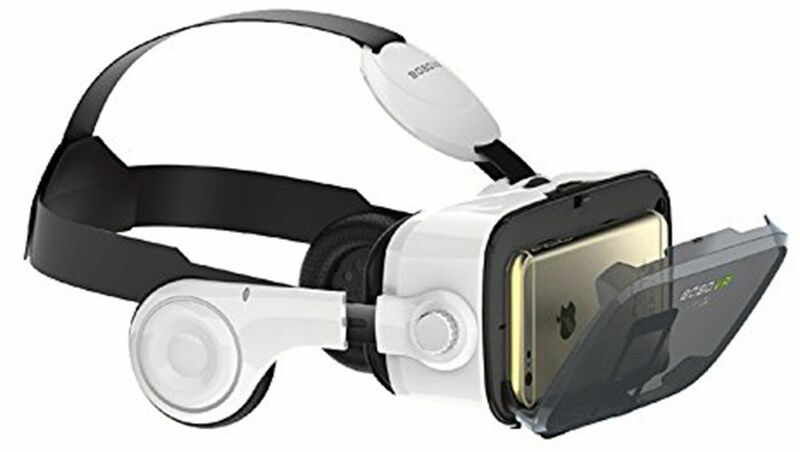 High quality virtual reality headset. ​Just clip in your iPhone or Android. Nervous to face your fear? The first level is a cartoon drawing. Go gradually, at your own pace. Fearless will guide you through the experience. 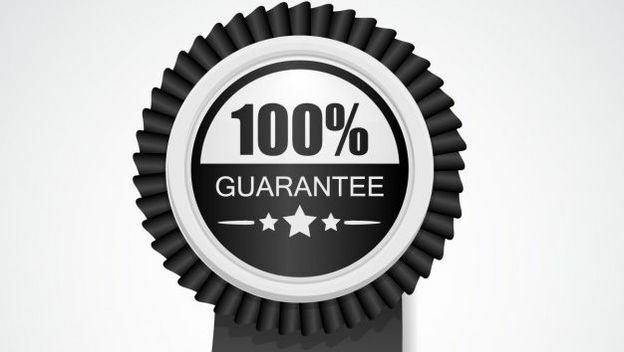 Guaranteed to reduce your fear, or your money back. 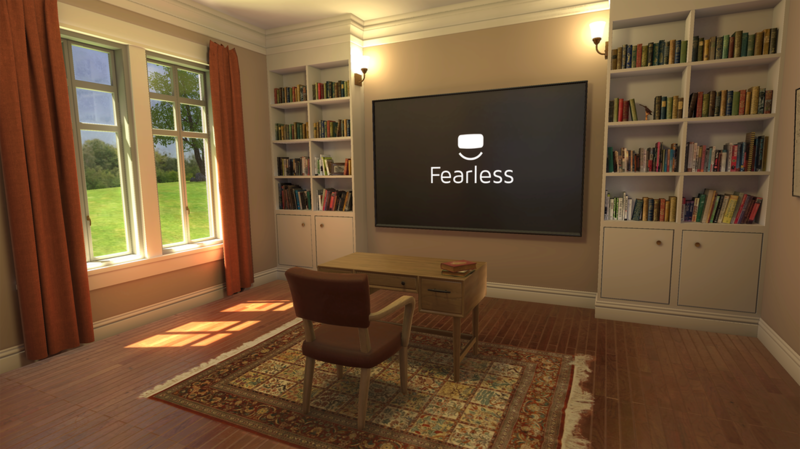 ​Fearless is inspired by successful research on virtual reality exposure therapy. If it doesn't help, we'll refund you. How does Fearless help you overcome your fear of flying? Fearless helps overcome your fear of flying by gradually exposing you to your fear in a controlled and guided manner, at your own pace. It is inspired by decades of research into exposure therapy using VR. The automated guide will help teach you how to face your fear and will always tell you what experience is coming next: no jump scares or surprises. If you haven't used VR before, imagine putting on the headset and being instantly transported somewhere else: in this case, an empty airplane on the ground. Unlike a TV, you can look up, down, and behind you and feel like you're really somewhere else. This immersive environment is perfect for facing your fears in a realistic but careful and controlled manner. When you're ready, the guide will help you progress towards taxiing the plane to the runway, and eventually taking off and flying. The experience is designed so that you won't be overwhelmed at any point, but instead are facing your fear in a comfortable manner.